The three-bedroom townhouse units are in the Snow Goose assocation. WESTBROOK – Convenience, from location to amenities, is here. So is the lifestyle ease that comes with freedom from maintenance chores, and several-heat-pumps efficiency. 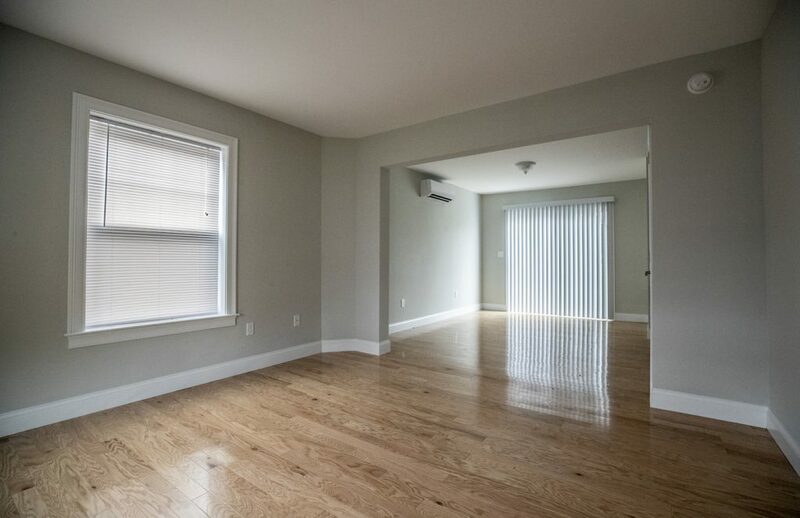 And so is the simple, everyday pleasure of owning and occupying a bright and spacious home that is shining new. 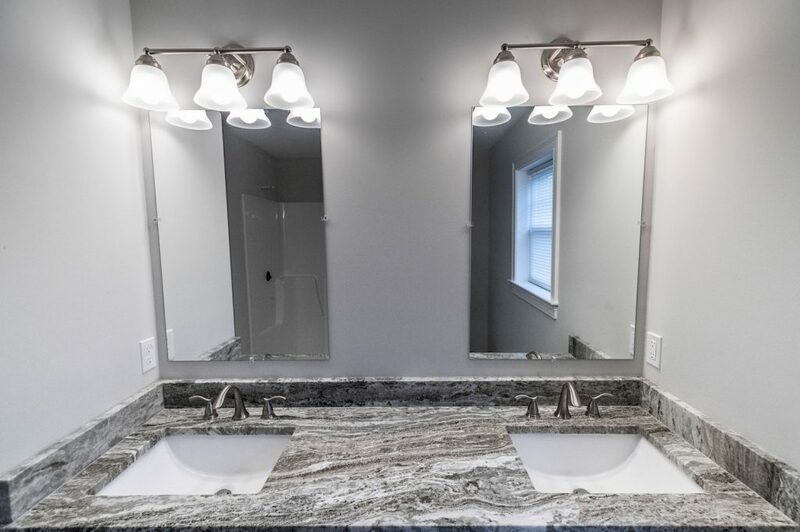 The condominiums awaiting their first owners are in the Snow Goose Estates development in a convenient, woodsy location on the west side of the city. Please note that only five of the 12 total homes are still available. 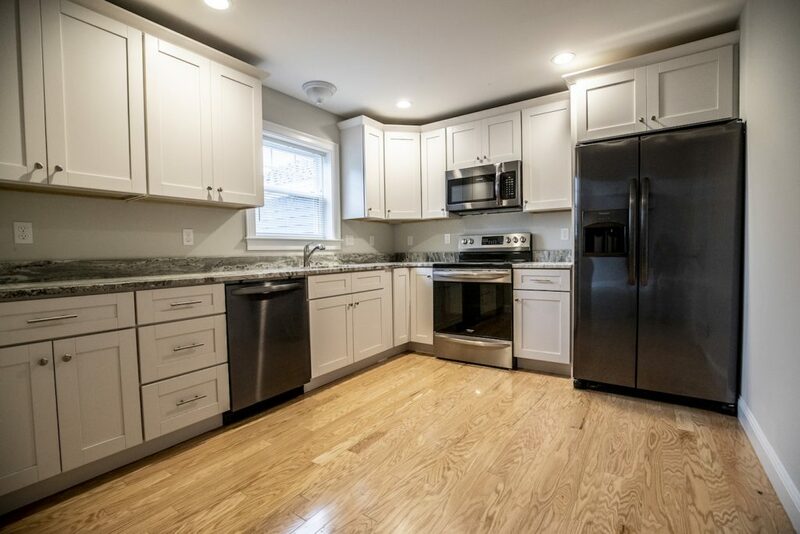 These beautiful townhouses feature three bedrooms, 2.5 baths, custom granite kitchens, hardwood flooring, and a large living room and dining area. The roomy master suites are complete with cathedral ceilings; en suite, dual-vanity baths; and walk-in closets. 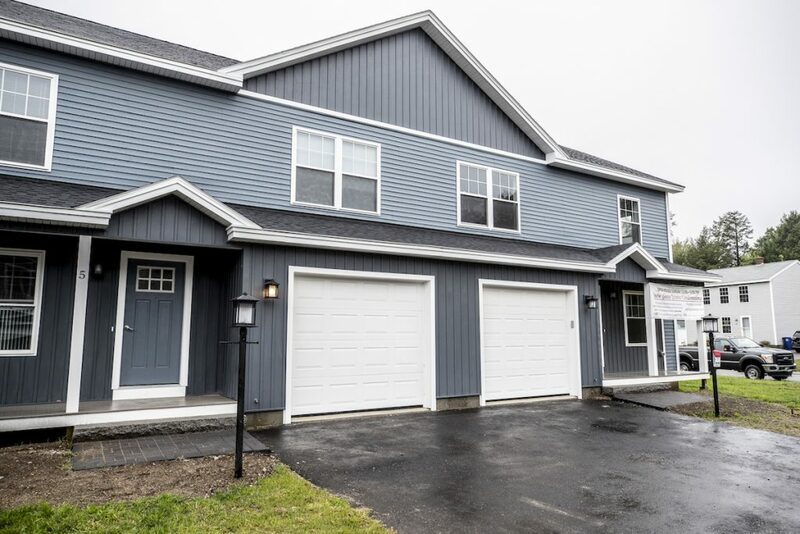 Two additional bedrooms, full basements, and a single-vehicle, attached garage round out these new homes, which are located near downtown Westbrook, the Maine Turnpike, downtown Portland and the Maine Mall. 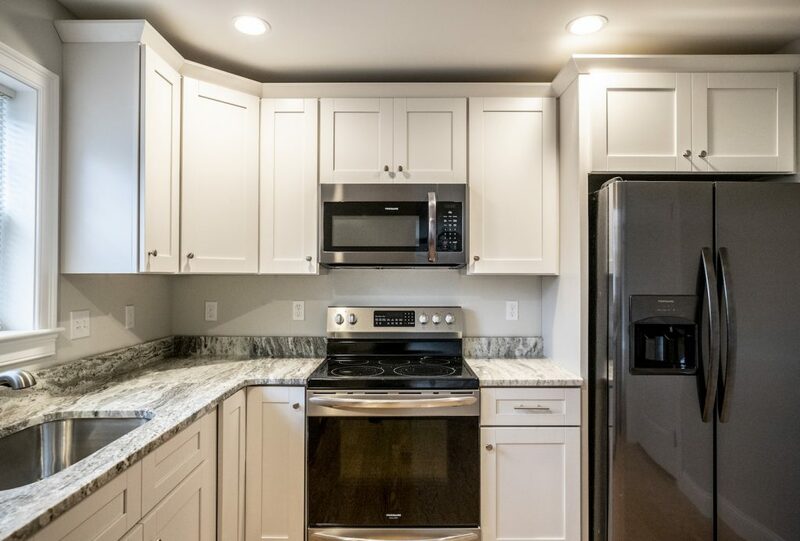 The 1,600-square-foot condominiums on Snow Goose Lane, Westbrook, are listed for sale beginning at $325,000 by Danielle Lape and Frank Hennings of King Real Estate. Annual taxes are TBD; there is a monthly association fee of $250. For more information or to arrange a private viewing, please contact Danielle at 934-7622 ext. 114; 730-2476, or [email protected]; or Frank at 934-7622 ext. 127; 671-9985, or [email protected].